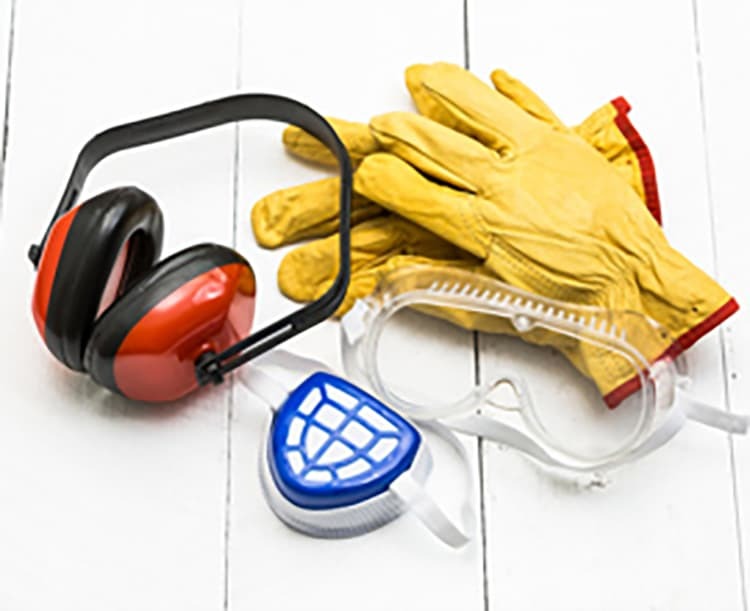 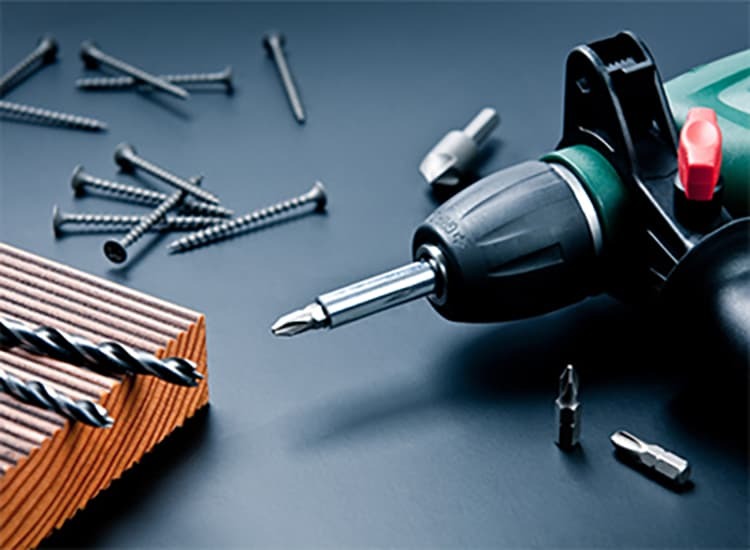 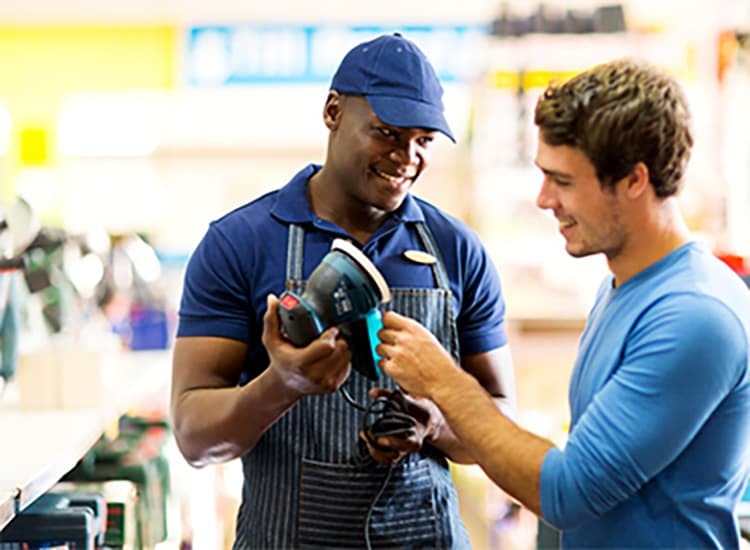 Our tools are trusted by the most experienced tradesmen in the industry, and we are dedicated to providing the very best tools and accessories to our customers. 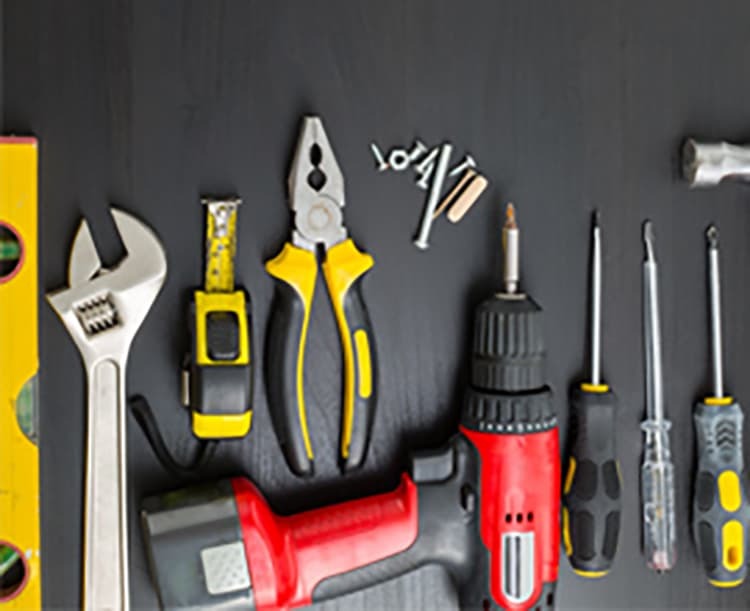 We provide a wide selection of contractor tools and home improvement tools for residential and commercial use. 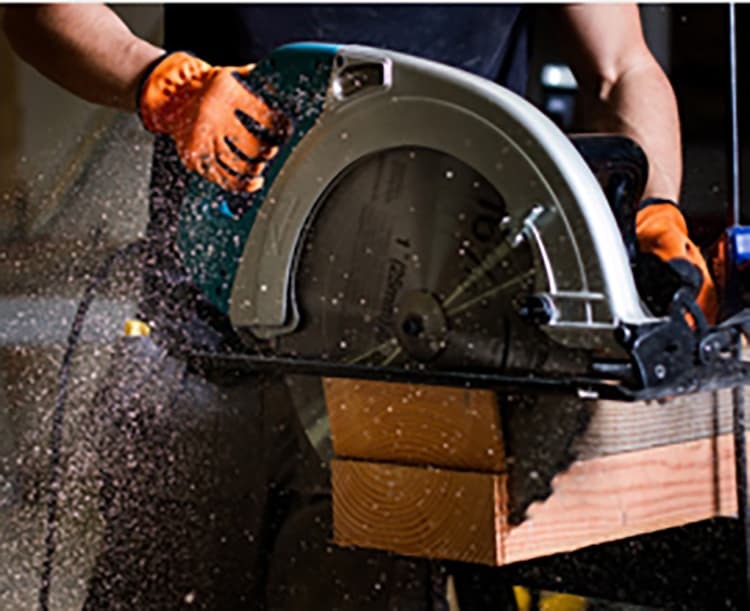 In store and online, we strive to provide access to the highest quality tools and accessories with the most competitive prices anywhere.